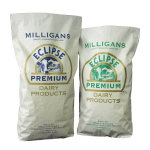 Our Whole Milk Powder is available as regular or instant. 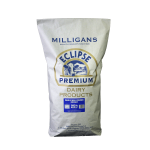 It has excellent solubility and a rich creamy flavour. 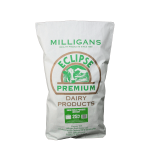 Our Skim Milk Powder is available as regular or instant. 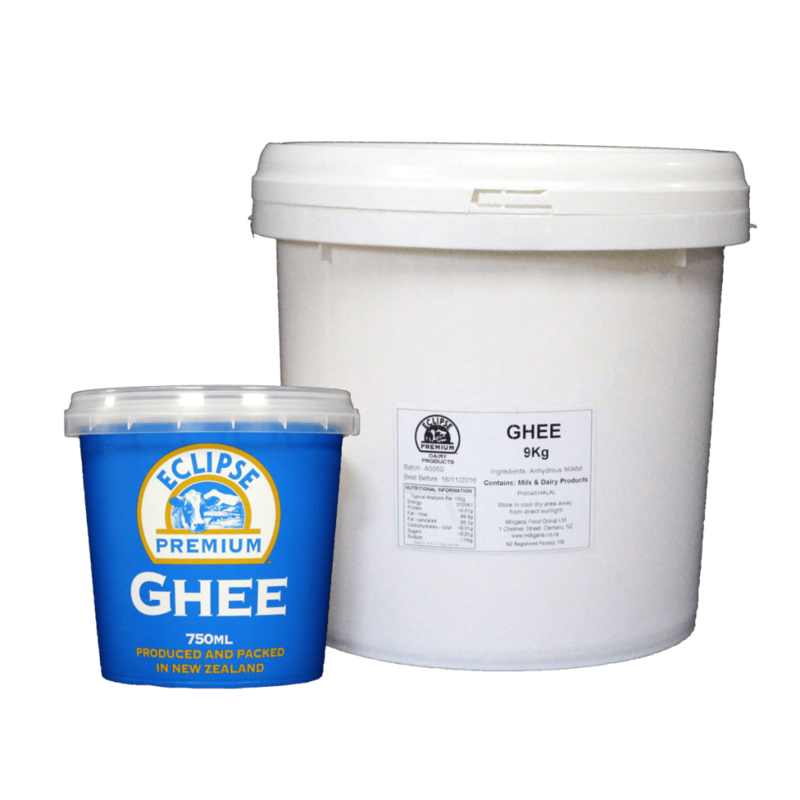 It has excellent solubility, a low fat content and a clean flavour. 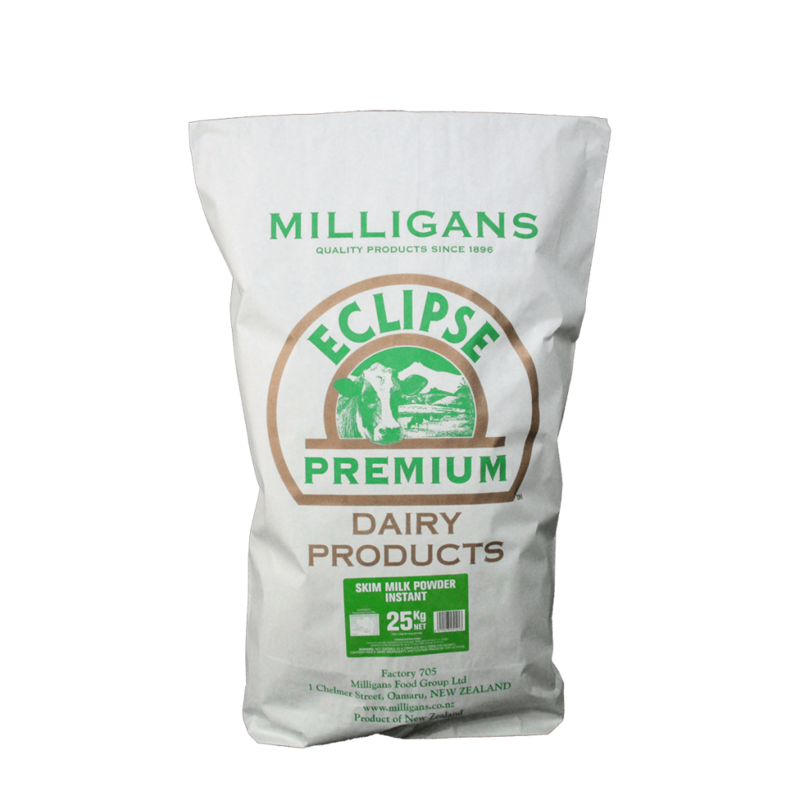 Whey Protein Concentrates & Isolates are available as instant or regular. 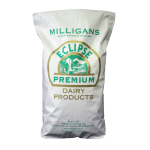 We can also custom blend to customers requirements. 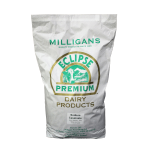 Milk Protein Concentrates & Isolates are available as instant or regular. 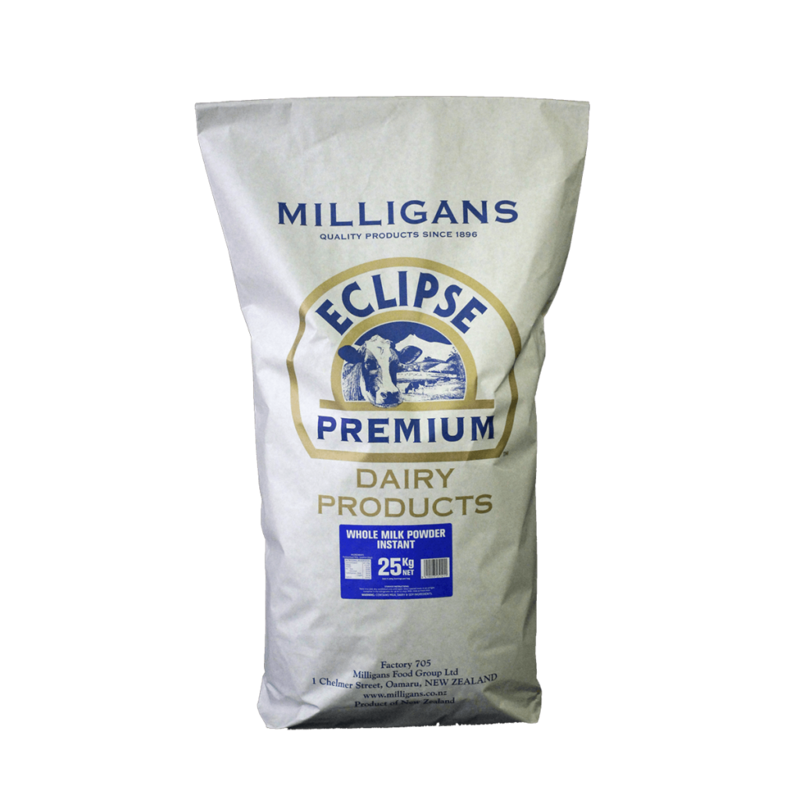 We can also custom blend to customers requirements. 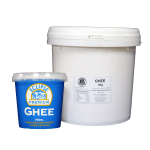 Eclipse Ghee Premium Milk Fats (Clarified Butter).